We've all dealt with aggressiveness as a communication style in our relationships at one time or another, whether it's come from a parent, a friend, a co-worker, or a romantic partner. In fact, if this style of communication was common in your family as you were growing up, it may be a style of communication that you use without realizing it. Aggressiveness is a mode of communication and behavior where one expresses their feelings, needs, and rights without regard or respect for the needs, rights, and feelings of others. This style of communication is favored by narcissists and bullies, but it can show up in conversations anywhere, from the office to the bedroom. When aggressive communication is used by one person, emotional force is often experienced so that the rights of others are not even allowed to surface. When this happens, others feel victimized and relationships suffer. In that way, relationship aggression is bad for the aggressors as well as the recipients of the aggression. Because of the lack of real connection in their relationships, aggressive individuals tend to cause others stress and experience increased levels of stress themselves, as their relationships tend to be conflicted and their personal goals not as often achieved. A powerful tool to use in the face of aggressive communication is assertiveness. Assertiveness is often used as a synonym for forceful communication but, in contrast to aggressiveness, assertiveness involves expressing one's own needs and rights while respecting the needs and rights of others and maintaining the dignity of both parties. This results in healthier relationships and increased life satisfaction. And while communication styles aren't the only way that aggressiveness can surface in relationships, those who endeavor to change their aggressive communication patterns to assertive ones tend to be open to other improvements as well. Learning about communication techniques can be helpful in a couple of ways. Assertive communication techniques can enable us to draw healthy boundaries with others so we have a line of defense against any aggressiveness they display. These healthy communication techniques can also help us to avoid being accidentally aggressive with others, which can also help to avoid conflict. Both of these positive effects make it well worth the effort to learn about assertive communication techniques. Being assertive means voicing your needs while listening to and respecting others' needs. It means looking for win-win solutions rather than win-lose ones. It means expressing your feelings in a calm way, explaining why you feel this way, and asking for what you would like rather than expecting others to guess. It also means listening well and trying to not only understanding others' needs, but communicating to them that you understand. Assertiveness may feel aggressive at first to those who are used to a passive style of communication. Conversely, it can feel passive to those who are accustomed to an aggressive style of communication. If you weren't raised in a family where assertiveness and respect for others was the norm, it may require some practice to find the balance between steamrolling over other's needs and allowing them to trample yours, but it's well worth the effort. Once you find that balance, it's easy to continue being assertive in all of your interactions, which can prevent conflict and resentment in the future. Do I seek out other people's opinions, or just share my own? Am I upset if others don't agree with me? Do I talk over people or interrupt frequently? Do I check-in with people to see if they're comfortable, or do I force my own agenda? Do I put people down? Do I know how to stand up for myself? Do I know how to disagree without being disagreeable? Do I know how to get my needs met without violating the needs of others? The above questions can help you get started thinking of whether you are comfortable standing up for yourself, too comfortable walking all over others, or have perhaps found a comfortable middle ground. If you're not sure, read on and see if you're guilty of any of these common conflict resolution mistakes. You can also learn more about healthy communication techniques you can use with the many people in your life--see how many of these you already put into practice. 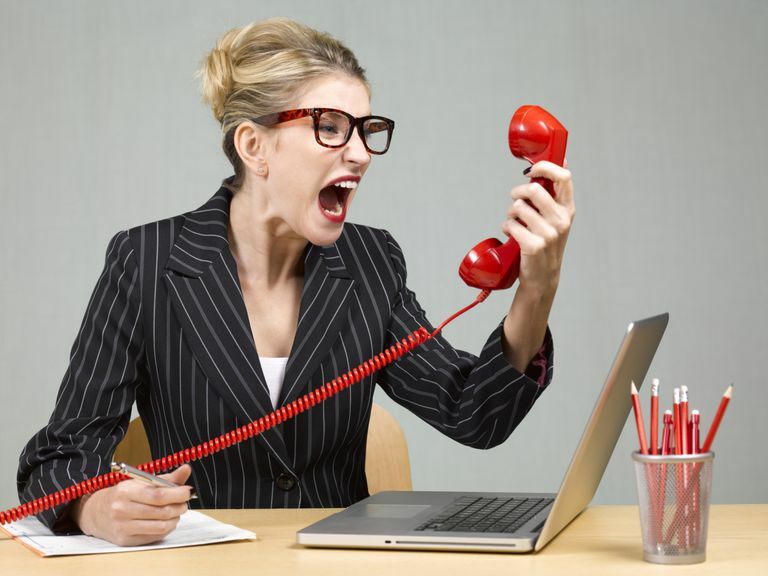 Is Poor Communication Spiking Your Stress Levels?